Our three favorite words … Easter egg hunt! 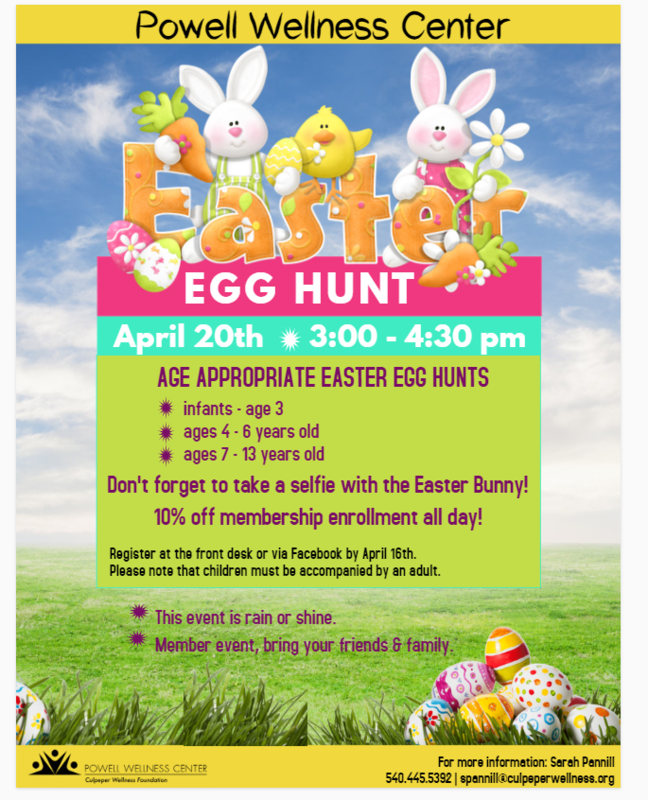 Members are invited to hop to PWC with their family and friends for this egg-citing event for all ages from 3:00 – 4:30 pm on April 20, 2019. 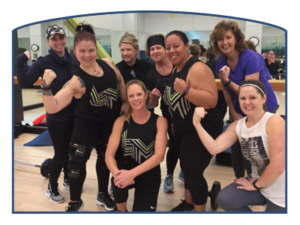 Please register at the front desk or on the Facebook event page by April 16.